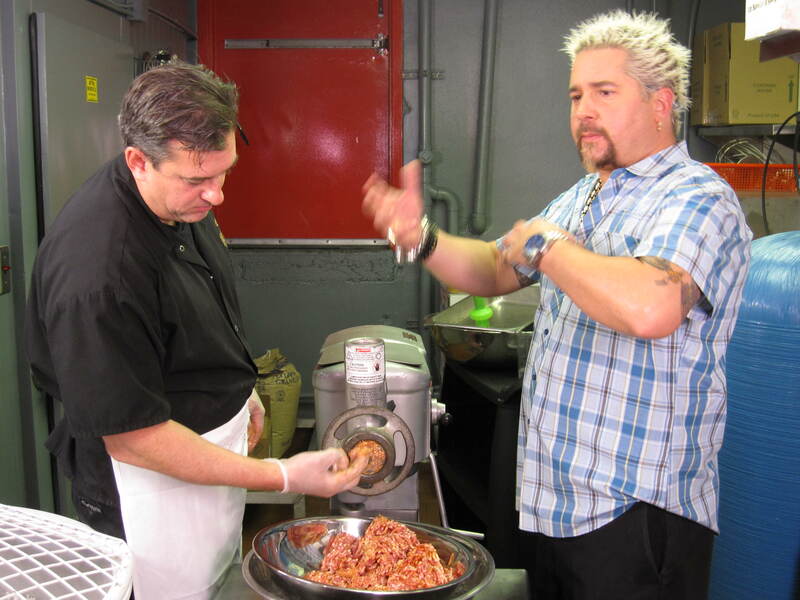 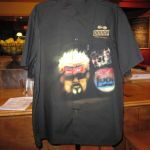 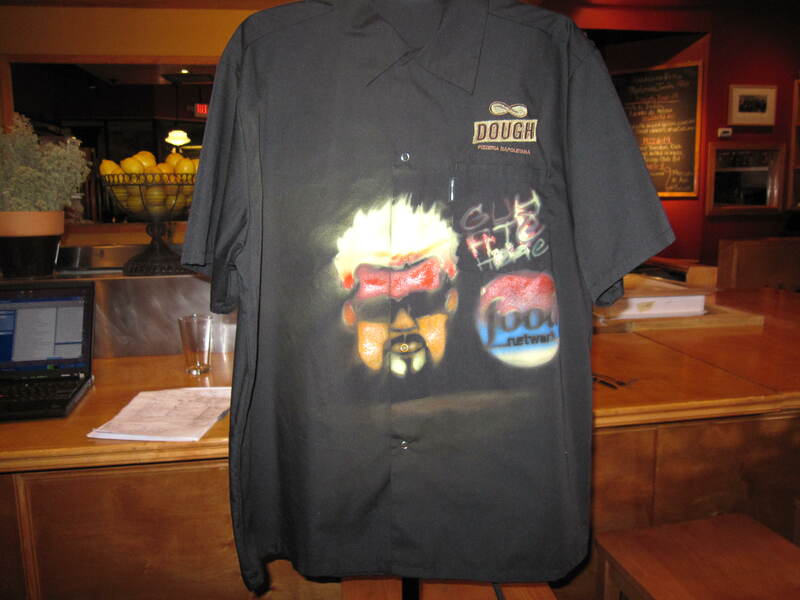 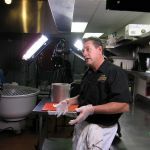 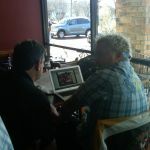 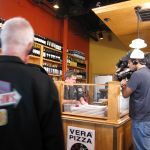 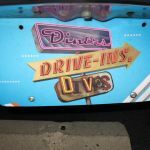 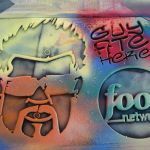 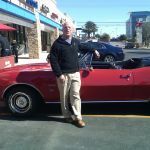 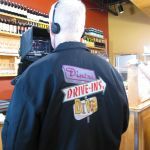 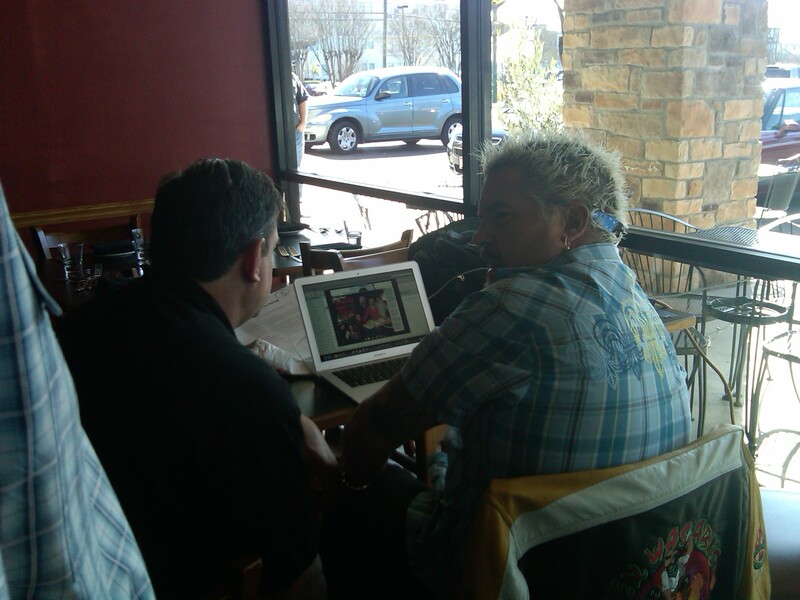 January 31-February 3, 2011, Guy Fieri and the crew of “Diners, Drive-ins and Dives” came to Dough Pizzeria Napoletana to film Doug and Lori Horn, their staff and a few of their close friends and family. 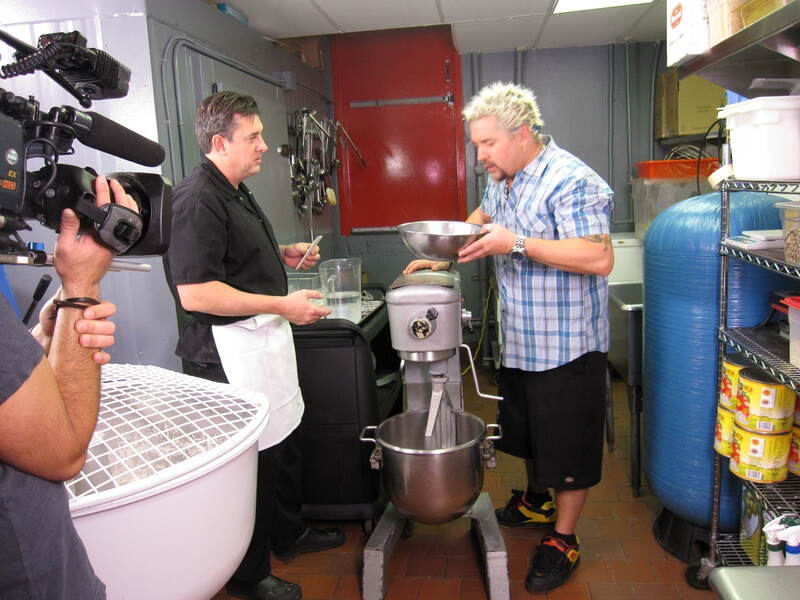 The result was a fantastic segment called: “Porktastic” (Episode # DV1113H), which first aired on April 11, 2011 on The Food Network and continues to be aired on a regular basis! 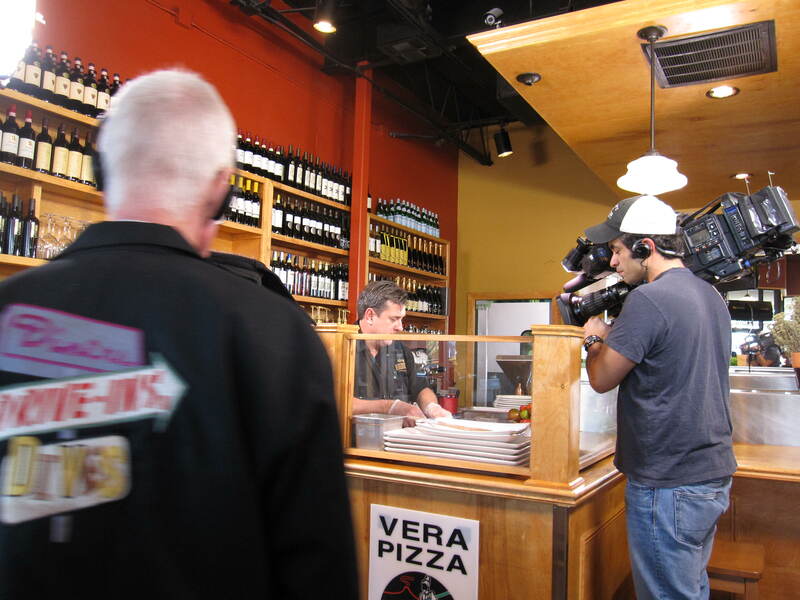 Doug and Lori would like to thank Guy, his hard-working, talented crew and The Food Network for choosing Dough Pizzeria Napoletana. 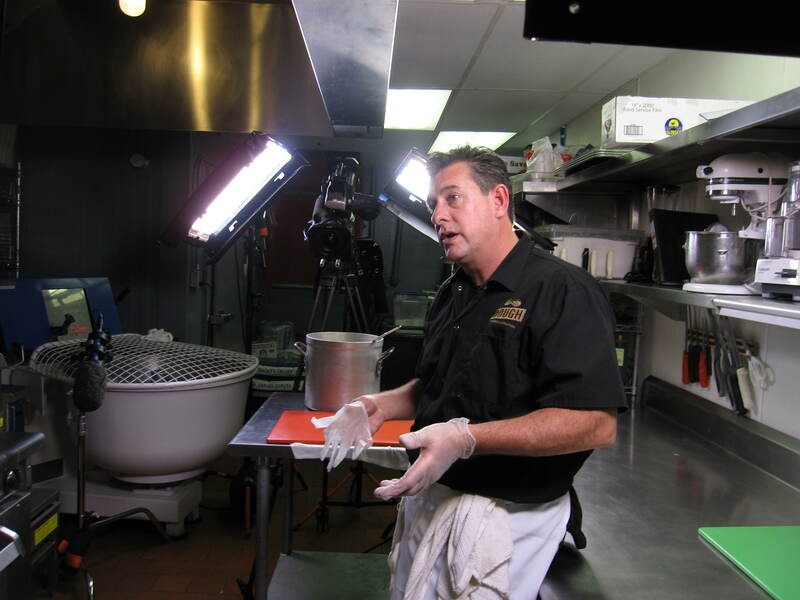 Since the show first aired, our business has grown substantially. 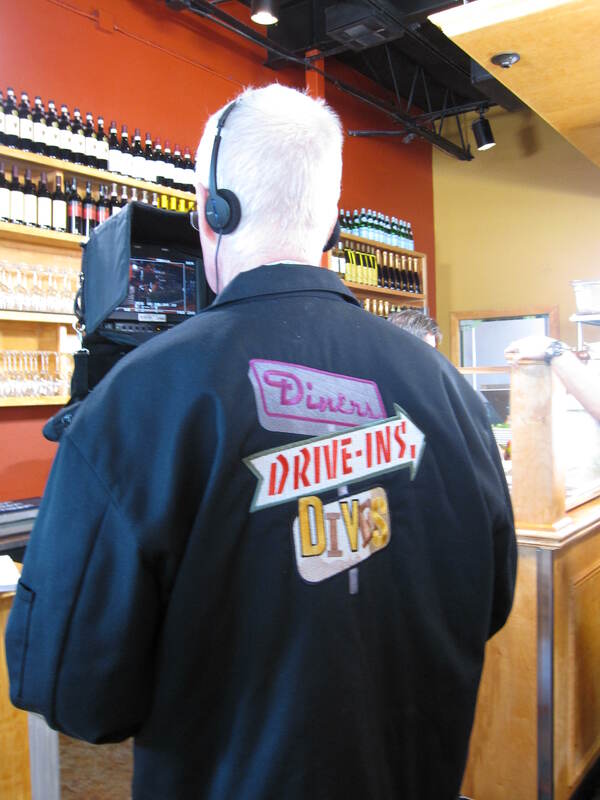 Each time the “Porktastic” segment airs, we continue to meet new customers-many who plan their vacations around the “DDD” restaurants! 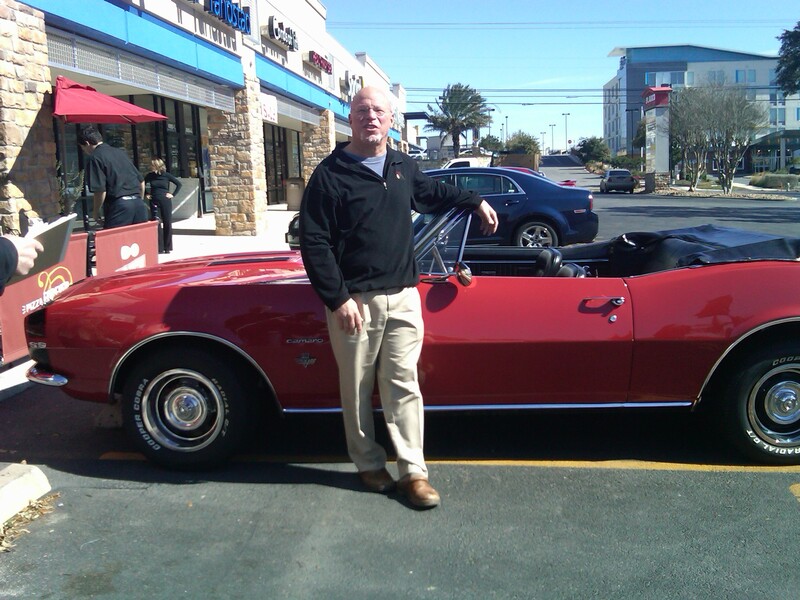 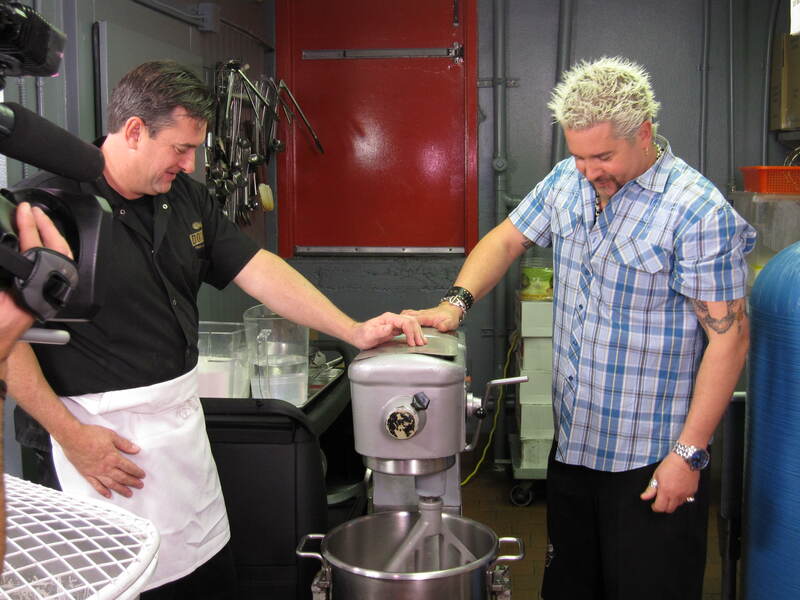 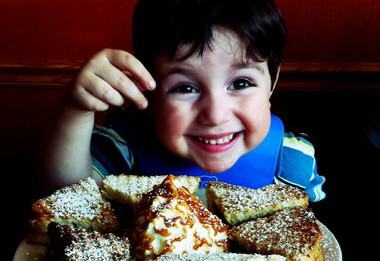 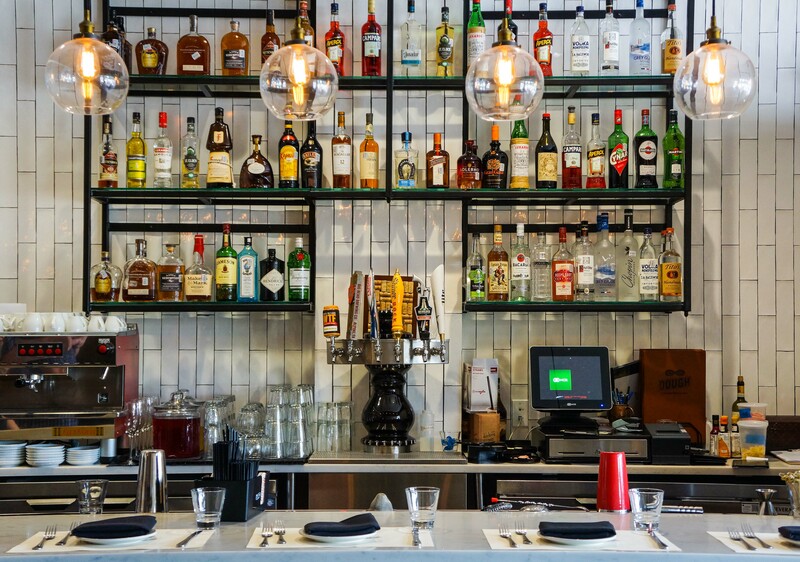 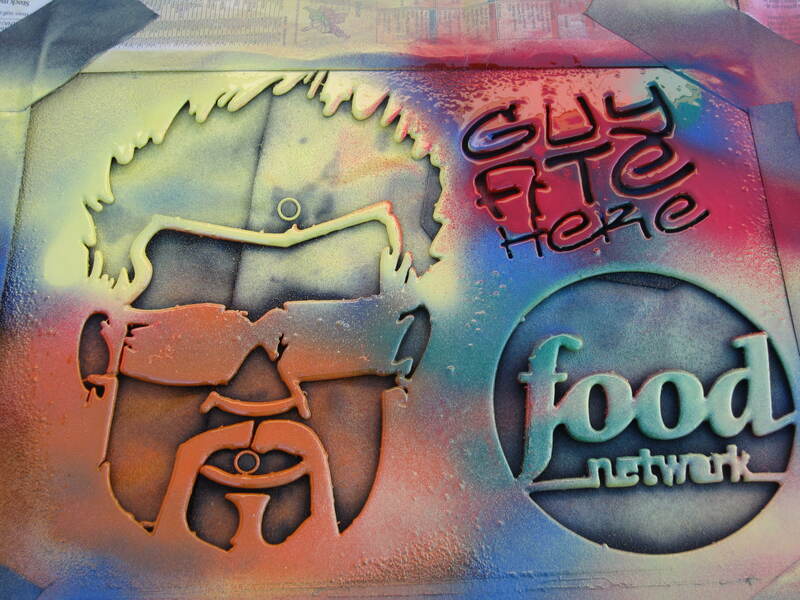 We are so grateful to Guy Fieri and are proud to be part of the “DDD’ family. 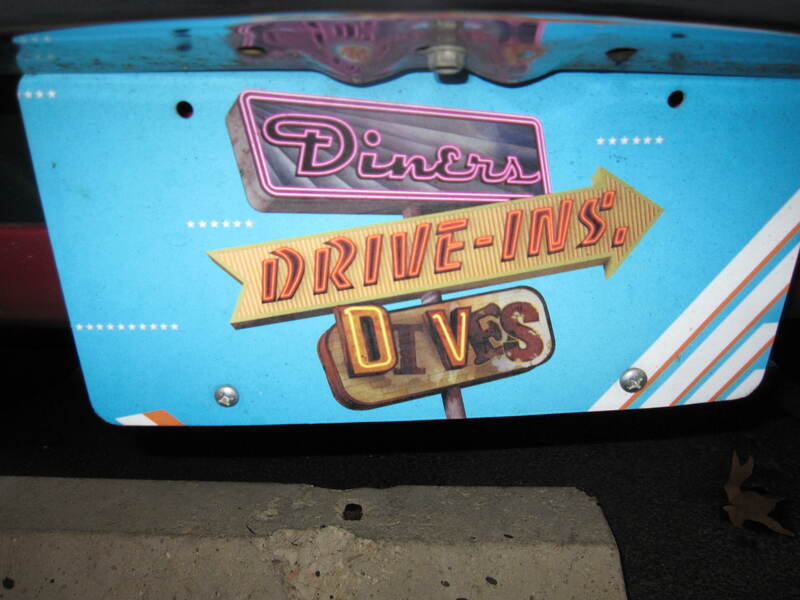 Please click on the “DDD” photo gallery for some photos taken throughout the days of the shoot.